On the occasion of its opening in 1904, the Sedgwick Museum was judged a magnificent success. Twenty years later, it was still being celebrated as one of the finest examples of recent modern architecture. But the Sedgwick Museum was more than just an attractive building. It was a monument to the importance of geology - and to the memory of a great Cambridge geologist. The Sedgwick Memorial Museum was designed as a working museum, a research centre and a focus for University teaching. Built at a cost of £40,000, it was also one of the most expensive buildings in the city, but it had a difficult and much delayed start. In the late nineteenth century, Cambridge was an exciting place to be with lots of changes taking place. 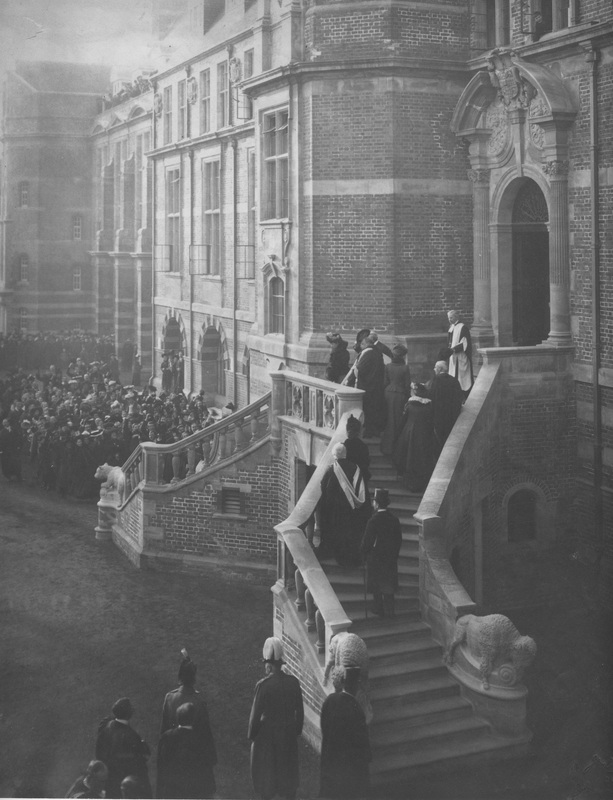 The University itself was becoming a centre of real scientific excellence but there were many that were opposed to too much change. Certain groups of people were responsible for driving forward these changes – one such group being dubbed the Adullamites. This group grew in power, drew upon the University's funds and their success was expressed in the new Museum, a memorial to Adam Sedgwick and concept of Professor Thomas McKenny Hughes. 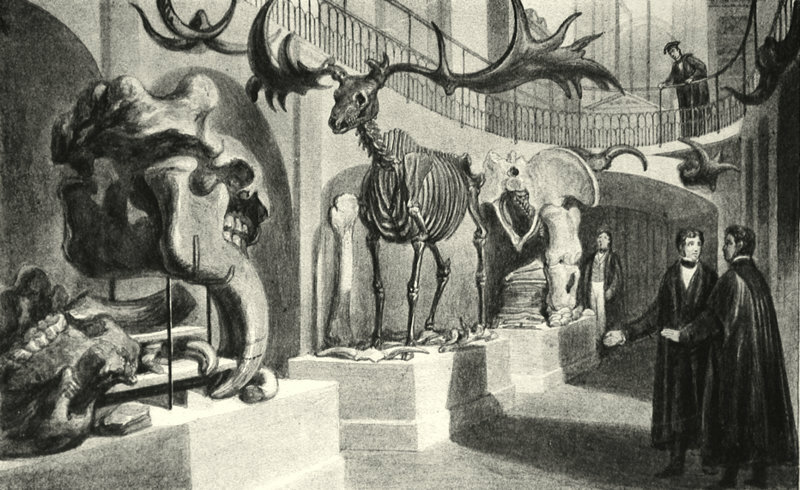 In the 1870's the geological collections were housed in the Woodwardian Museum at the Cockrell Building near Senate House. The collections grew rapidly and so it was fortunate that the new museum would take another 26 years to build. Several architects were asked over the years to draw up designs for different options and locations for the Museum, amongst these were Sir Arthur Blomfield in 1880, followed by G.F. Bodley in 1882 and then J.J. Stevenson who was appointed twice on different occasions. All of these attempts failed and by 1890 there had been three architects, twice as many plans, a competition involving seven competitors, six different planning committees and still there was no museum. Eventually Thomas Graham Jackson was appointed the architect of the Museum that eventually exists today. Continued problems with finding a suitable location and escalating costs meant that the project was even further delayed and Jackson commented "I begin to fear, that by the time the first stone is laid I shall have been laid in my grave". However, the Museum was finally approved to be built on 16th February, 1899 and was opened to the public on 1st March 1904 in a ceremony attended by King Edward VII. The public could once more enjoy Sedgwick's fine geological collection. King Edward unveiled the bronze statue of Sedgwick that still stands in the Museum galleries today. Find out more about the statue here. The materials used to build the Sedgwick Museum were sourced from all over England. The decoration of the Museum was imaginative with the entrance from Downing St ornamented with the University arms supported by a giant ground sloth and an iguanodon, to the left of the door is a carving of a woolly mammoth. 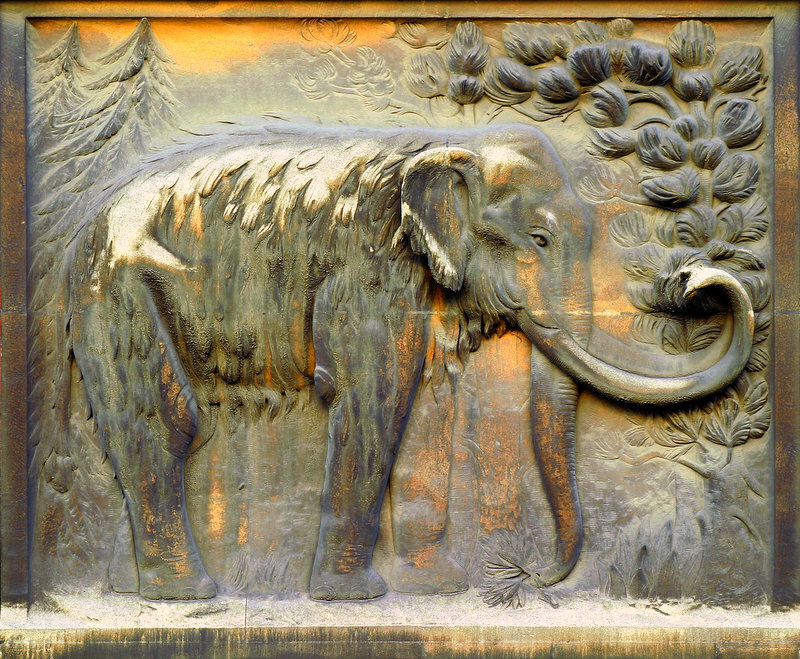 In the courtyard the main entrance is approached by a double staircase guarded by bison and bears. 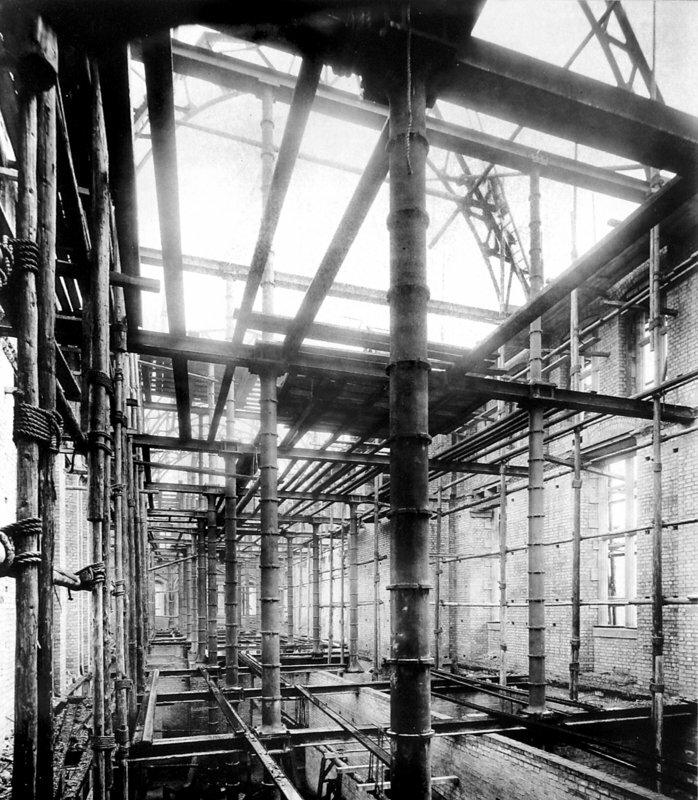 The entire building is constructed around a steel frame – said to be the first of its kind in the United Kingdom – this supported the weight of a building full of geological specimens. The building served several purposes. It was designed to be architecturally beautiful and worthy of a great geologist but at the same time a working department of geology made up of a Museum and school of science. The Sedgwick Museum continues to play an active part in the research and teaching activities of the Department of Earth Sciences. McKenny Hughes's legacy of the building being a Museum and school of science remains, and the galleries and displays today are evolving while staying true to over 100 years of history. 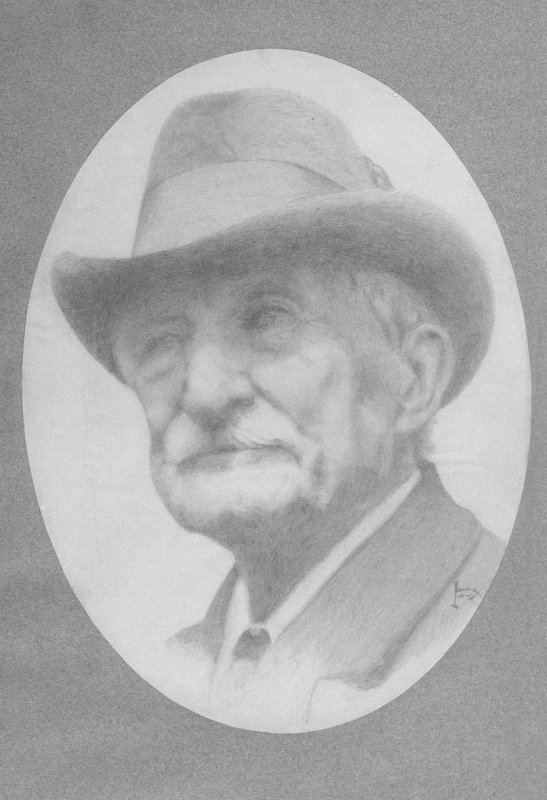 Dr John Woodward was a Professor of Physik (Medicine) and a collector of rock, mineral, fossil and archaeological specimens from around the world. During his lifetime Woodward acquired and catalogued more than 9000 specimens. When he died, he bequeathed half of his collection to the University of Cambridge, who later bought the remaining half. In his Will, Woodward stipulated that his collection should always be available "to all such curious and intelligent persons as shall desire a view of [it] for their information and instruction". 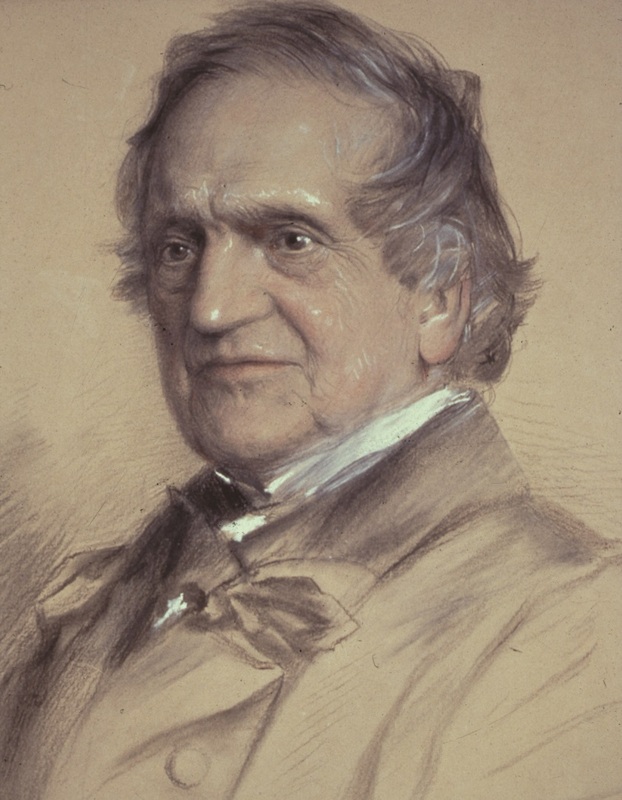 A Professorship was established through Woodwards bequest to which Adam Sedgwick was elected in 1818. Sedgwick was the first to begin serious acquisition of specimens for the Museum. He had a passion for education and gave popular public lectures. Sedgwick was well acquainted with a number of collectors of the period, including Mary Anning, from whom he purchased several ichthyosaur specimens, now on display in the gallery. It was Sedgwick who persuaded the University to set aside space in the Cockrell Building for use as a museum for his collections, which opened in 1840. The building of the present Sedgwick Museum on Downing Street was supervised by McKenny Hughes. McKenny Hughes was particularly skilled in the art of persuasion and had no trouble negotiating and cajoling the University to consider erecting a new museum, as a permanent memorial to Adam Sedgwick. He raised over £95,000 through public subscription towards the construction of the new Museum. Brighton became the Museum's first professional curator of the Museum in 1931, and worked until 1968. Many of the labels that you see on specimens displayed in the Museum today were handwritten by Bertie Brighton. During his lifetime he catalogued around 350,000 specimens and devised a complex taxonomic card index (ie by genus and species) and printed shelf catalogue.